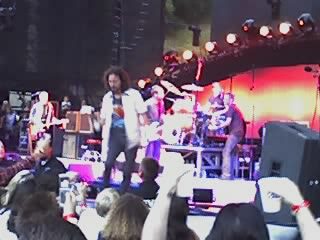 Pearl Jam at the Santa Barbara Bowl was awesome. Ben, Gary, and I were about 5th row on the right. I could almost taste the wine Eddie was drinkin’.